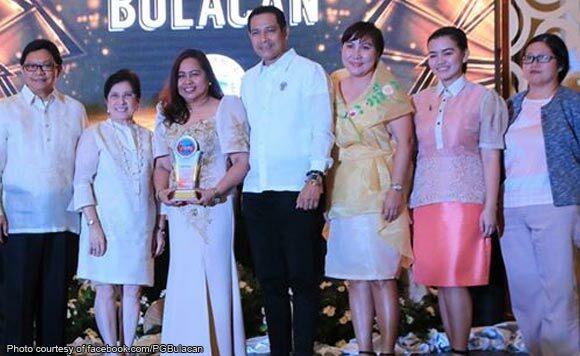 The Provincial Government of Bulacan recently received an award for one of its health programs. Bulacan officials, including Vice Governor Daniel R. Fernando, were all smiles when they received plaque of recognition for Malaria Excellence Award from the Department of Health. The award was part of the recently concluded 7th Central Luzon Excellence Awards for Health held at the Royce Hotel, Clark Freeport Zone, Pampanga.